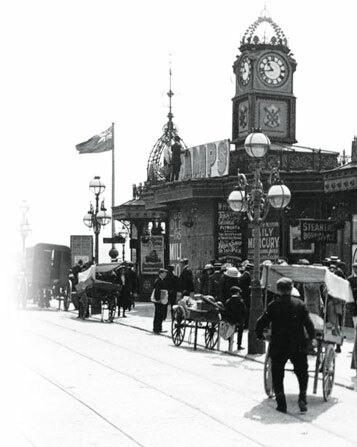 On the 5th of August 1854, Thomas Philpott, a Surbiton printer, launched the Surrey Comet, and its archives now provide an unrivaled insight into Kingston in times gone by. 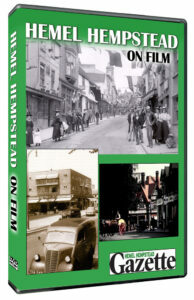 This unique DVD combines stories from the Comet archives with old photos and cine film to present a fascinating look back at a century of life in the Royal Borough. 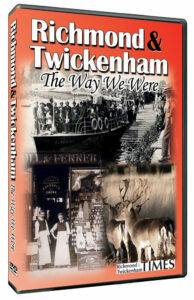 Among the many topics covered in the DVD are the coming of the railway, the opening of the electric tramway, and the problems caused by motor cars in the ancient streets: The joyous scenes at the removal of tolls on Kingston Bridge, the celebrations to commemorate landmarks in the town’s history, and the Charter Day festivities in Surbiton and New Malden: The visit to Kingston of George VI and the Coronation Day parties for Elizabeth II. It also reveals the remarkable role of the district during the Second World War and the death and destruction wrought on Kingston, Surbiton and New Malden, first by bombs, and later, the dreaded V1 and V2 rockets. 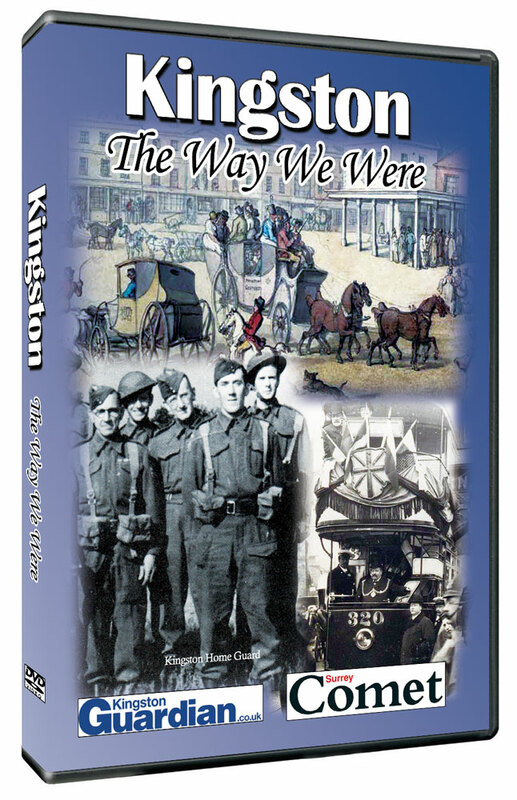 The DVD is produced exclusively for the Kingston Guardian and is narrated by award winning actor, Howard Ellison. The running time is approximately 50 minutes.